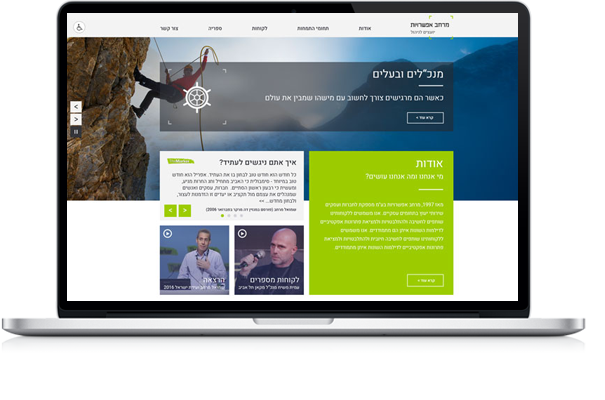 A tailor made platform for the company's Library of content. 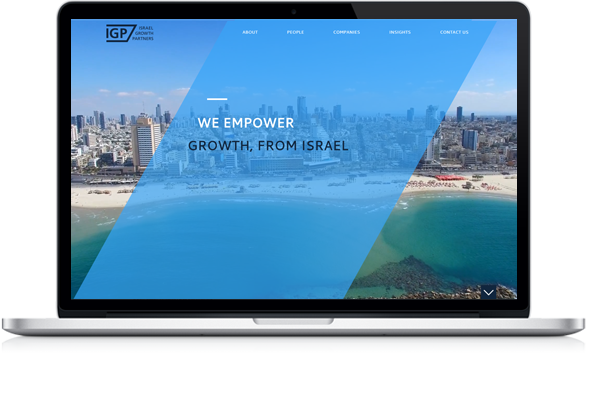 Pitango is one of the largest and oldest venture capital firms in Israel that invests in Israeli start-ups. 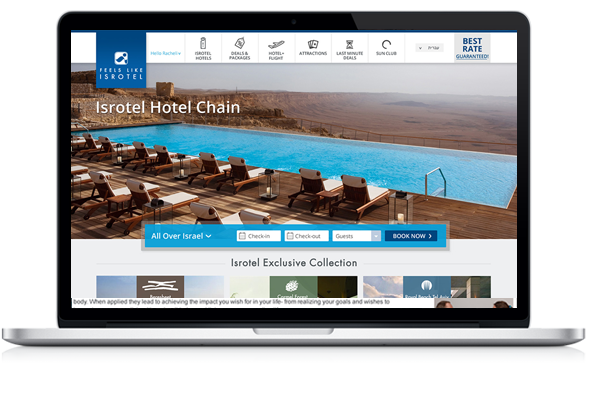 In over a long and comprehensive process, we have come to learn the nine partners, the company’s activity and goals and created a new website. 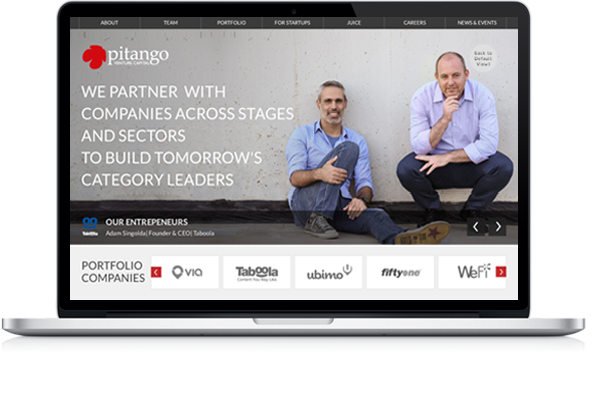 The governing principle of the new website is a mosaic of all the people who drive Pitango, the investors in which they believe and fund and the essence of the company’s DNA. 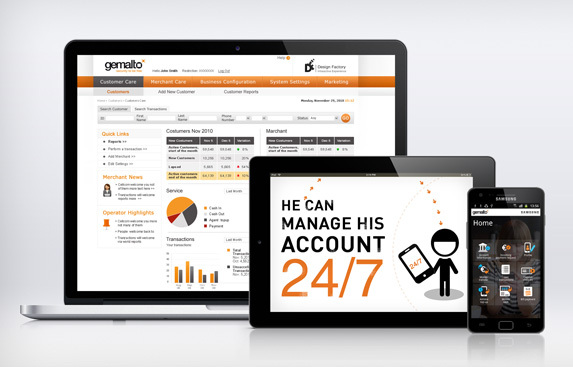 Gemalto’s Mobile Finance system is an extremely sophisticated system. 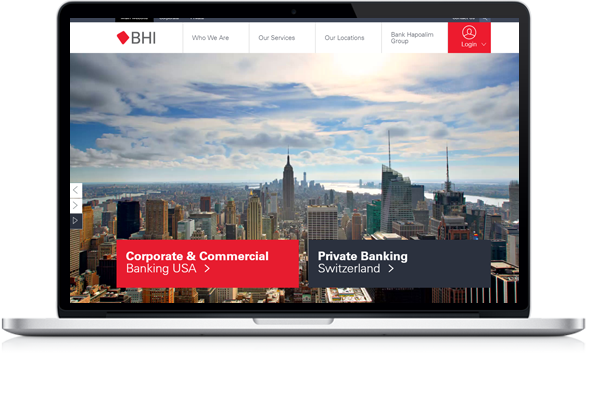 It integrates an interface for a bank or cellular operator, together with a business client environment and a private user environment . 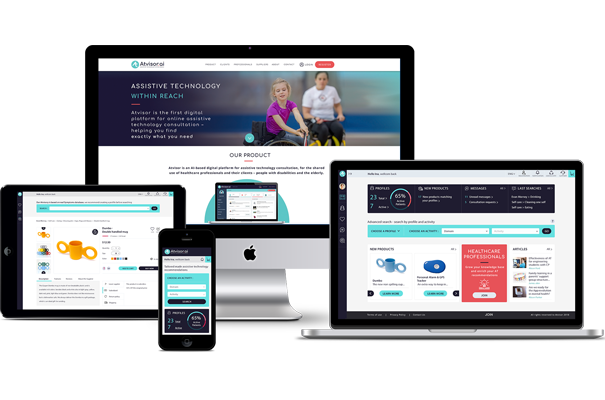 this platform provides solutions to a wide range of unique needs. 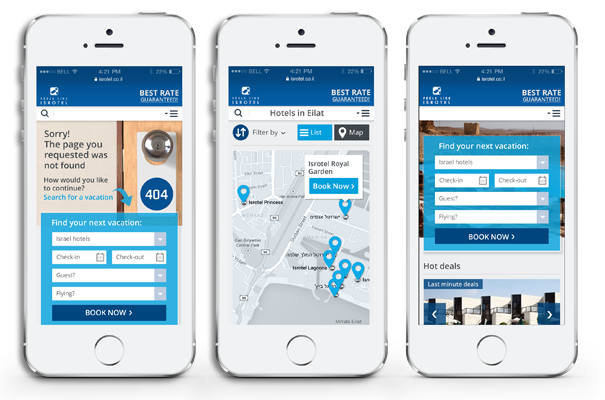 We planned and designed it, Samsung Canada built it – and here it is, check it out. 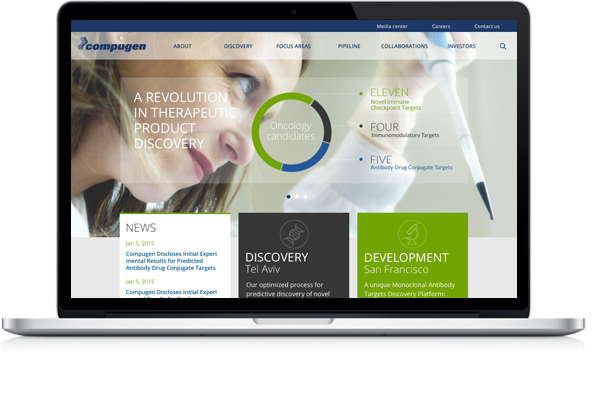 Compugen is a drug discovery company with a unique, broadly applicable, predictive discovery infrastructure, which is advancing a therapeutic pipeline consisting mainly of early-stage immuno-oncology programs, aimed at harnessing the immune system to eradicate cancer. Your content is being consumed in all possible media, the user moves from the computer at work to the iPad on the train to the mobile phone between meetings. 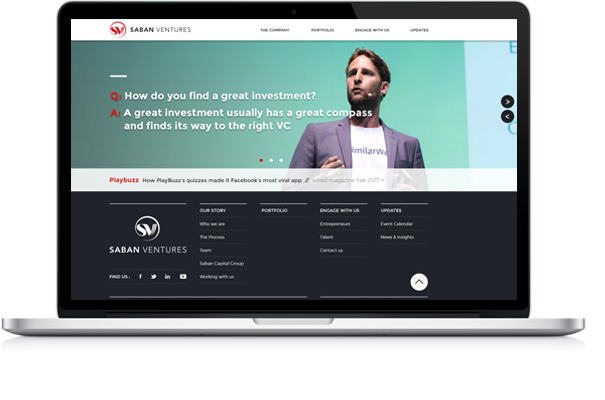 Your business has to be accessible on all possible platforms and adjustments should be made wisely and right for each platform and create a smooth and intuitively move between the different environments. Gemalto is a world leader in digital services security, enabling businesses and governments around the world to offer trusted and convenient digital services to billions of individuals. 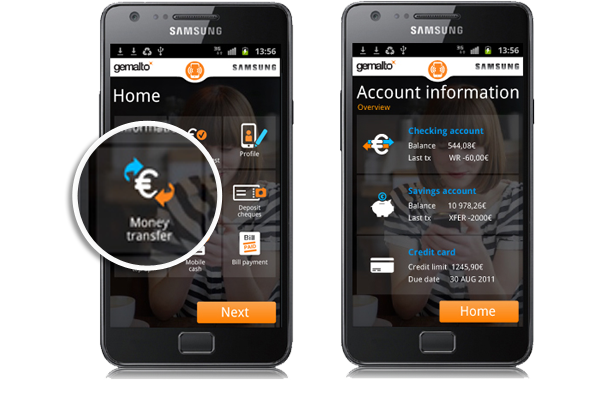 Gemalto has signaled out the mobile financial services field as a strategic destination for the company’s activity.